With new car sales hitting record highs it is no surprise that many people are facing a challenge. What should they do with their old car? While trading in your old car, or selling it used, are options. There are also cases where a trade-in or private sale just isn’t practical. Your car may be out of operation entirely. In fact, your car’s failure may be the reason you’ve been shopping for a new car, to begin with. In these cases, scrapping a car could be your best option. Your average price for scrapping a car could bring in much greater value than having it towed away. Before you scrap your car take a good look at all of the components in your car. When you scrap a car you will be getting paid for the weight, not the value of the accessories. If you have a great stereo system, for instance, take it out. 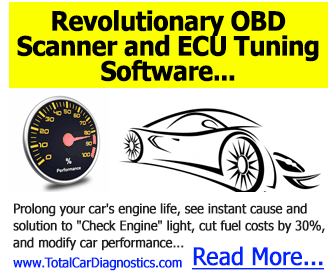 You can install the system in your new car or sell it as an accessory. Cars these days have a variety of options. You may have a GPS system installed, or a video camera system. Before you scrap, consider the worth of individual accessories you can remove. 2. What is the Value? Do you know the value of your car? Starting with auto pricing services, you need to get this information before you get started. A scrapping service will typically price based on weight. It won’t matter the value of your car, as it will be considered in poor operation. There may be a way to repair your car and get more worth before you junk it. Make sure you know the value of the car itself before you opt for the value of the metal. Every scrapping service is different. Some will offer you options for retrieving title information. But you need to know up front what paperwork is required. Unless you have your paperwork in order, or a way to retrieve it, the service may not be able to remove your vehicle. Regulations regarding this process vary by region. In most areas, you will have many choices for services. Since their options for pricing, towing, and value are all different, it is wise to do research ahead of time. Call more than one place to get a feel for your best options. 5. Do They Charge for Towing Service? Does the scrapping service charge for towing your car away? If so, you may want to ask for a higher price. Ideally, junking your car through a third party means they will handle the cost of removing your vehicle. But you should avoid surprises by asking beforehand what their policies are. Even if your car isn’t in running condition, the parts may be more valuable than you think. If the reason you are thinking about scrapping is that the repairs are so expensive, you may have a great opportunity. Automakers control 73% of the repair parts market. That means expensive replacement parts and large repair costs. If you have the time to sell your parts individually it can be more lucrative than scrapping altogether. With junking your car you will be paid according to the weight of the scrap metal. If you sell the parts individually you can make money on their value. This process takes time though and isn’t ideal for a fast turnaround. It sounds strange, but you may want to talk to your accountant before calling a scrap service. The reason is that you may benefit more from a charitable contribution for your vehicle. While there are scrapping services or junkyards that will pay you for the scrap metal price by weight, you may have more value with a charity. Consider your tax refund and needs before choosing between a scrapping service and a charity. How does the service you are choosing determine value? Many use the scrap metal prices of the day and use this as a multiplier against the weight of your car. Depending on the percentage of the total worth the service takes, you should be easily able to calculate the value then. 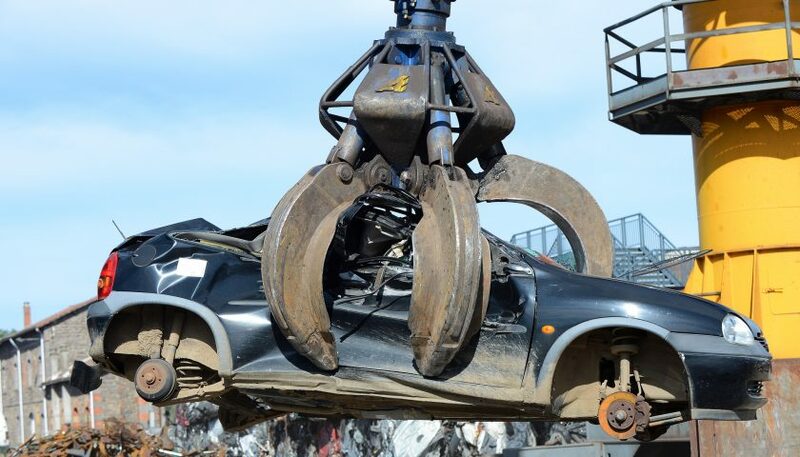 But as metal prices fluctuate, the scrap worth of your car can change from day-to-day. You can often get a price for the scrap worth of your car ahead of time. Since the condition isn’t the main factor, you can get a quote over the phone or through the internet. As long as you know the make, model, and year, many scrapping services should quote you a price ahead of time. Did you know that more the number of cars junked on the roadside has almost tripled in recent years? There were nearly 148,000 cars abandoned on roadsides in Britain in 2016 alone. Unfortunately, those drivers missed out on the ease of using a professional service to scrap a car. In many cases, they also missed out on helping fellow motorists. While your car may be on its last legs, it can still offer valuable parts and hard-to-find components for other motorists. By using a professional service to scrap your car you will ensure those parts are made available. This company offers a variety of ways for motorists to find the parts they need. You will be lending a hand. There are few decisions as difficult as when is the right time for scrapping a car. But in the case of many vehicles, even if you get your car to 200,000 miles, you still may need to let it go sometime. Rising repair costs and maintenance expenses may make it impossible to keep your car on the road. Even if you try to ignore the strange noises and keep operating your car, it can end in huge costs. Luckily, junking a car the right way can mean benefits to your savings account. But if you are still on the fence, you can sometimes put off the decision. Learn more about long-term storage for your vehicle now.